This is the funniest thing I've seen in a long time. I almost spit out sandwich all over my desk. It does indeed say gull right there in the name. It's a in indisputable. Hilarious. Who knew mallards were rare sea ducks even though I see them on a freshwater reservoir in the hundreds. Perhaps they shouldn't be hunted. ;). 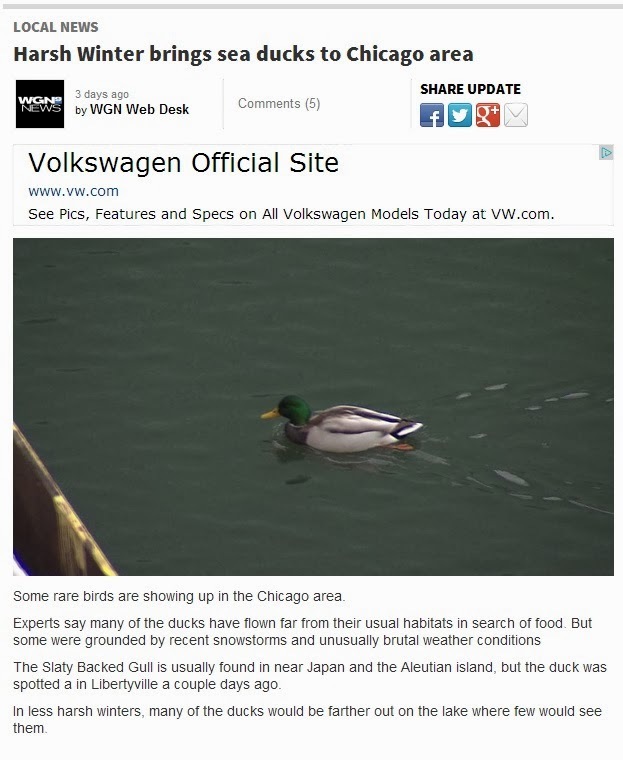 It would have been even funnier if they showed a photo of an American coot. To top it off that's not even a nice picture of a mallard! I have learn several good stuff here. Certainly worgh bookmarking for revisiting.